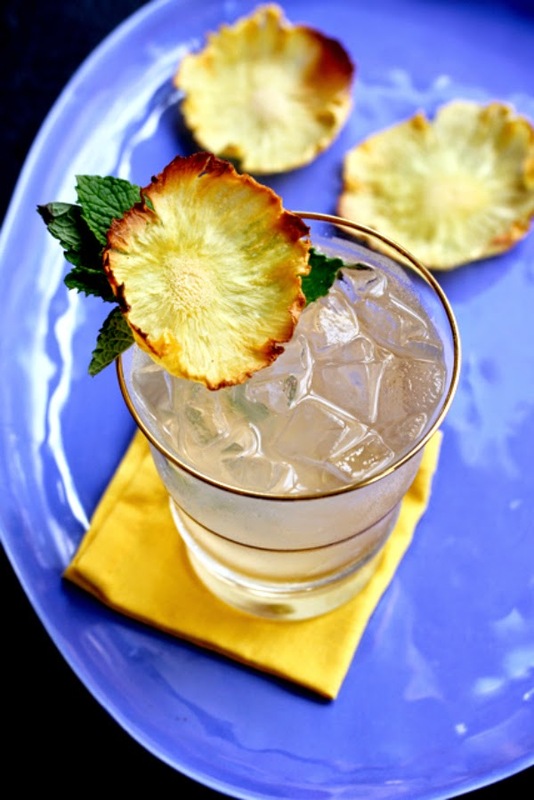 Did you see this skinny pineapple cocktail I mixed up for Society Social? Spring is officially here and I'm putting the finishing touches on my Home Depot Style Challenge. With the boys home for spring break, I'm really having to manage my time wisely. I'm looking forward to a relaxing this weekend and kicking my feet up under the porch fan with one of these lovely drinks. Grab the recipe at Society Social which includes detailed instructions on how to make those gorgeous dried pineapple flowers for the perfect spring garnish! Looks delicious! I'll have to head over to society social to check out the full post!